Did you review or post about audiobooks in July? 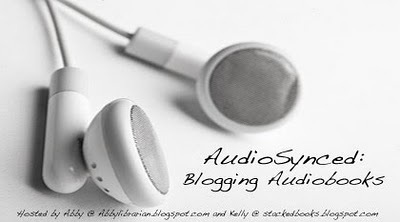 Make sure I have your link so I can include it in Monday's AudioSynced Roundup! Leave a link in the comments or email abbylibrarian@gmail.com.